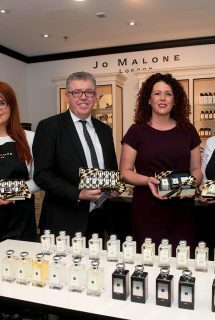 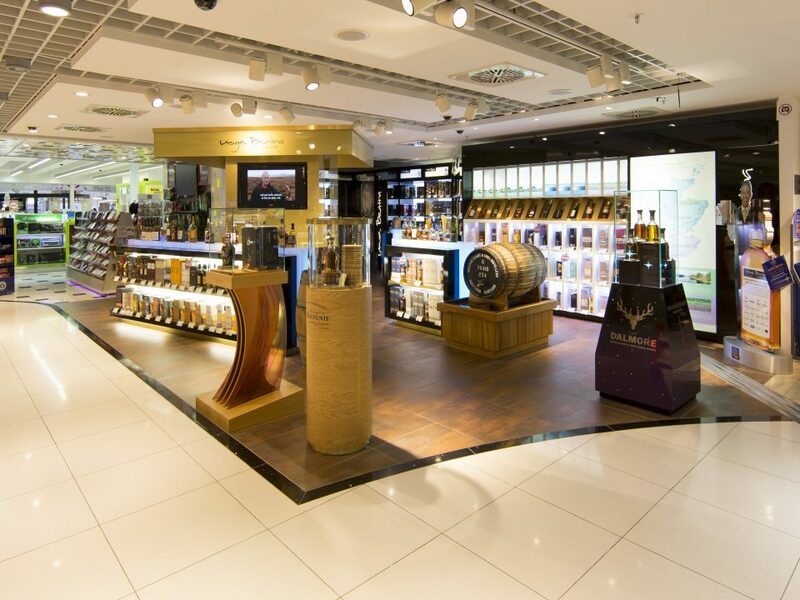 The award-winning multi-category Duty Free shop offers customers a wide selection of international and local brands. 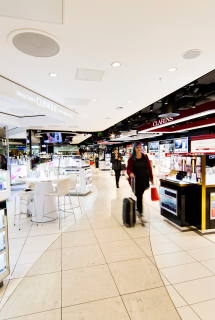 ARI through CTC-ARI Airports Limited, exclusively operates the airside and landside retail outlets in Larnaca and Paphos International Airports (trading as Cyprus Airports Duty-Free), generating revenues of US$100m+ per annum. 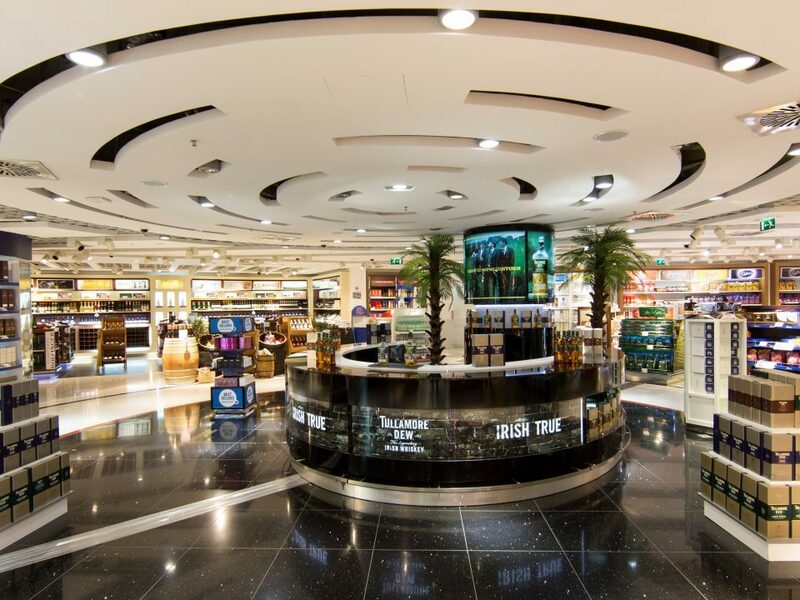 In 2014, ARI (Middle East) acquired CTC shares in the company to become 100% owner of CTC-ARI Airports Limited. 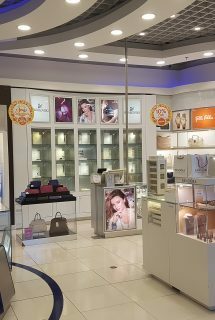 The department store style layout creates a relaxed ambiance for customers and encourages shopping. 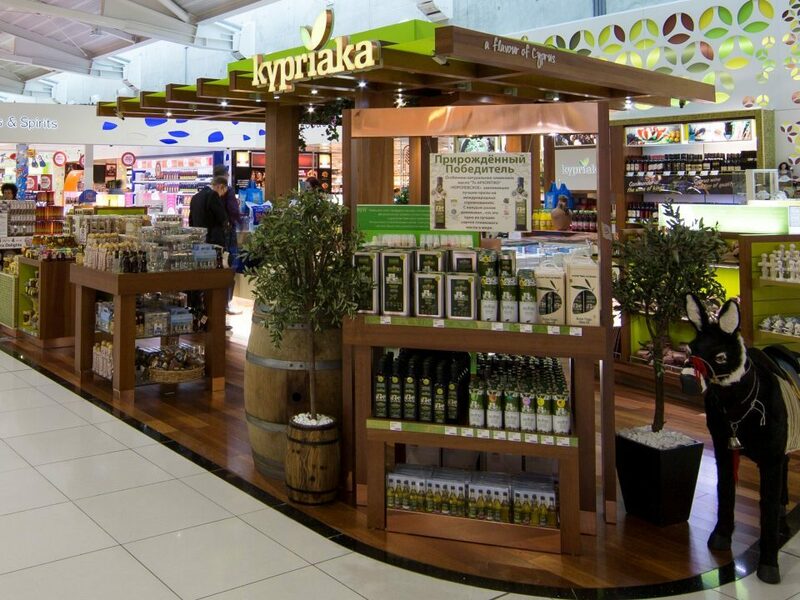 Our exclusive Kypriaka concept shop, dedicated to Cypriot souvenirs, liquor and food products was a first for Cyprus airport retailing and set a new benchmark for souvenir retailing on the tourism dependent island.